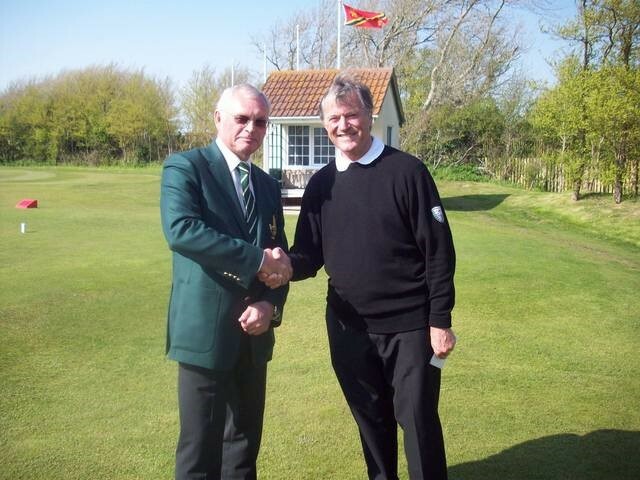 Mike has been Head Professional at Royal North Devon for 4 years, and has now been at the club for 14 years in total. Mike started his Professional career at Oake Manor golf club in Somerset. 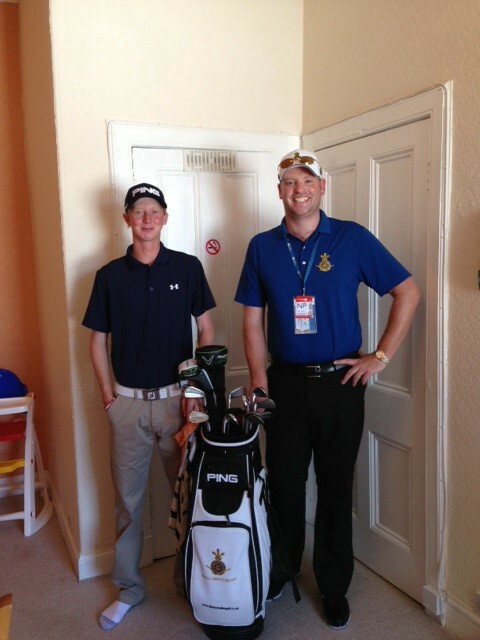 Oake is a commercially run club and he spent 5 years learning his trade under PGA business tutor Russell Gardner. 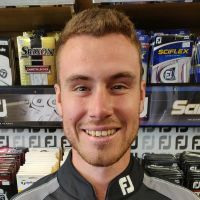 Mike then moved on to become a full time teaching professional at Limerick County Golf & Country club in Southern Ireland before joining Royal North Devon in the winter of 2005. 12 players who have gone on to represent their county side at Junior and full senior level. 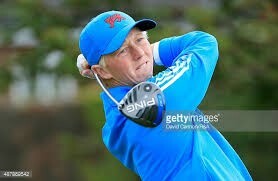 Short game coach for Jimmy Mullen who qualified for, and made the cut in, the 2013 Open Championship at Muirfield winning the bronze medal. 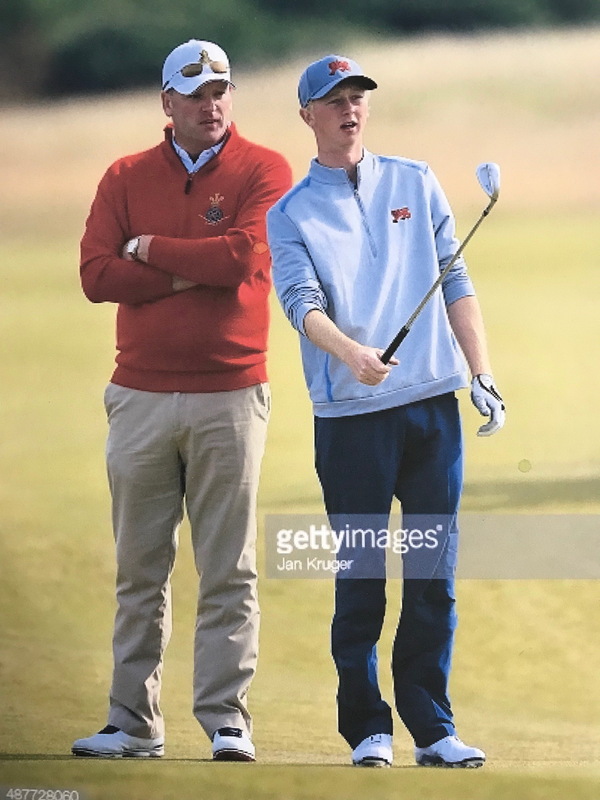 Jimmy also went on to win the Welsh amateur, and represent GB&I in the Walker cup becoming only the 3rd British golfer to win all 4 of his matches. 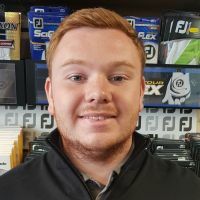 Mike is currently focussed on helping to bring on the next wave of junior golfers at Royal North Devon as well as the recruitment and retention of new lady members at the golf club through the Get into golf initiative and golf access schemes. Playing lessons are one of the best ways to improve your scoring on the golf course. We can help you think in a more positive manner, help you to develop a solid pre-shot routine, manage your game more efficiently, and help you plot your way around the course in the way professionals would. 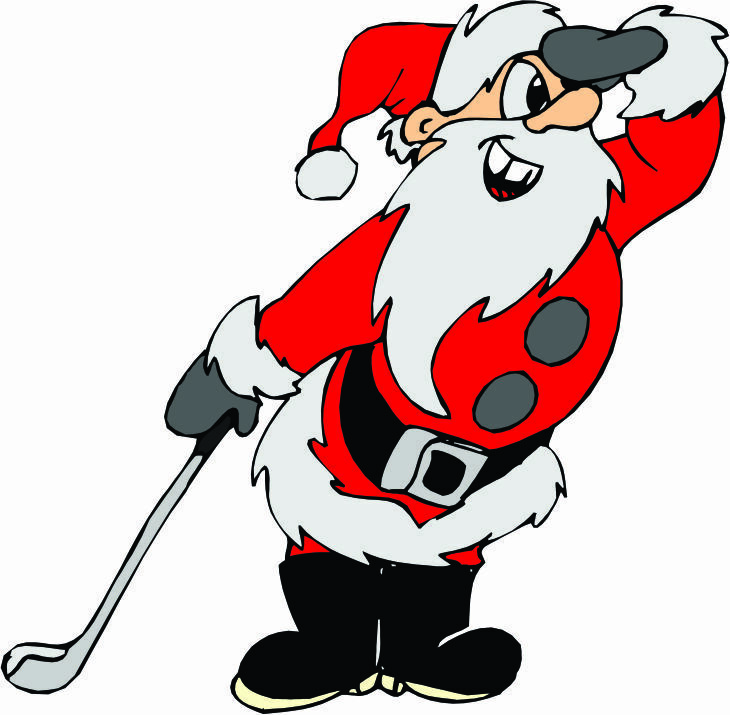 Playing lessons can also help us as coaches see what areas of your game need the most work.